Condo for sale 23 Ratchada - Ladprao 23 34 sq.m. - Layout divided into living room, kitchen, bathroom, bedroom, 1 with built-in furniture, every stroke of use. - Near Din Daeng Expressway and Ekamai-Ramintra Expressway. - Project area: 1 rai 2 ngan 13.3 sq.w. 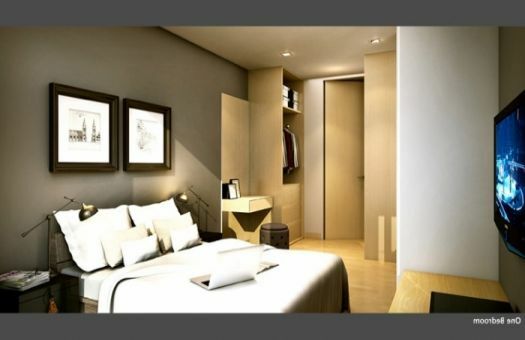 - Room Type: 1 Bed / 30.5 - 61.5 sq.m. - Facilities: Modern Retro Library lobby with Wi-Fi Infinity-Edge pool Gymnasium and sauna, Atrium Corridor, 24-hour security guard. - Central charge 39 baht / sq.m. Condo for sale only 3,480,000 only! Land, house, condo and all types of real estate in Bangkok and its vicinity. Credit counseling and services To increase liquidity and investment for individuals and businesses.